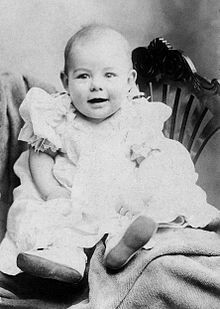 Ernest Hemingway was born on July 21, 1899 in Oak Park Illinois. He died on July 2, 1961. His mother, Grace, was a musician. Clarence Edmonds, Hemingway's father, was a physician. Grace dressed Hemingway as a girl until he was six years old. After Hemingway graduated high school, he worked for The Kansas City Star. He relied on the Star's style guide as a foundation for his writing: "Use short sentences. Use short first paragraphs. Use vigorous English. Be positive, not negative." 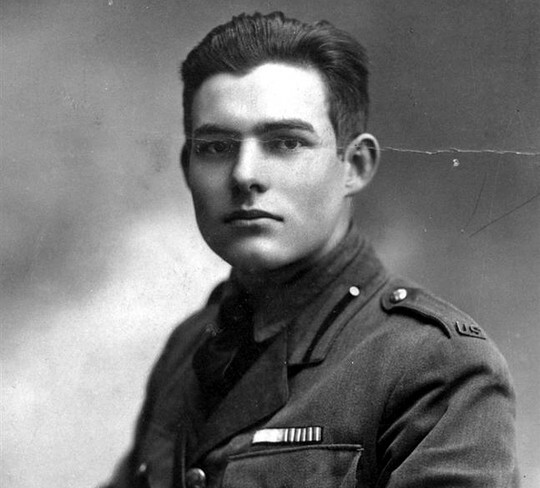 Ernest Hemingway was an ambulance driver for the Red Cross. He went to Paris, and eventually fought on the Italian front. When he was on his way back from delivering chocolate and cigarettes to the men on the front line, he was wounded by mortar fire. His experiences in war formed the basis of A Farewell to Arms. Hemingway had four wives; Hadley Richardson, Pauline Pfeiffer, Martha Gellhorn, and Mary Welsh. He won the Nobel Prize in Literature in 1954. 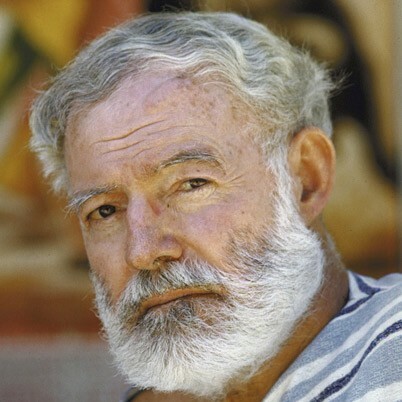 Hemingway's life of adventure and public image influenced later generations. He published seven novels, six short story collections, and two non-fiction works, many of which are considered American literature classics. Hemingway, like his father, committed suicide in Cuba during the summer of 1961.